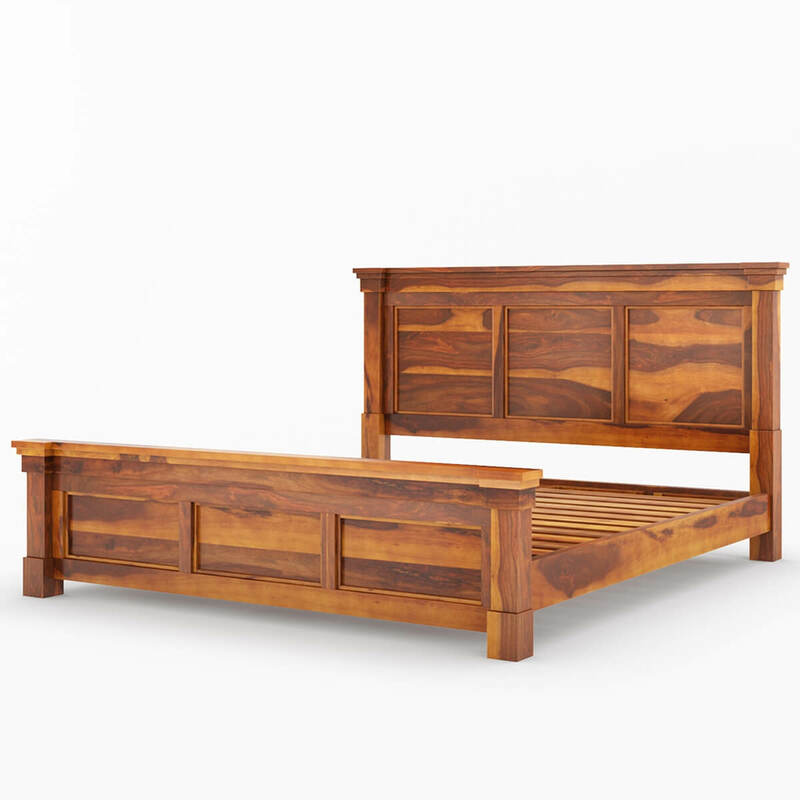 Bed, Twin Bed, King & Queen Size Bed. 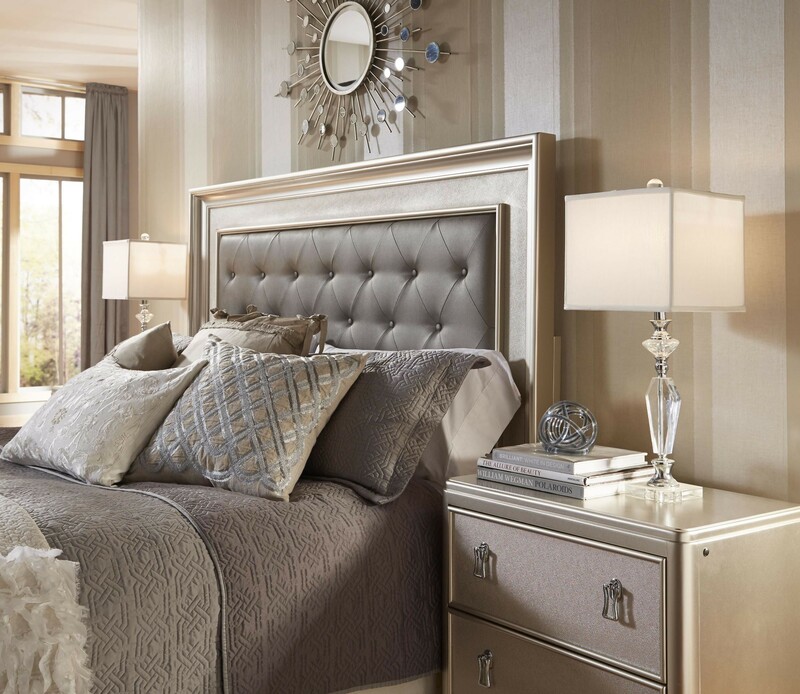 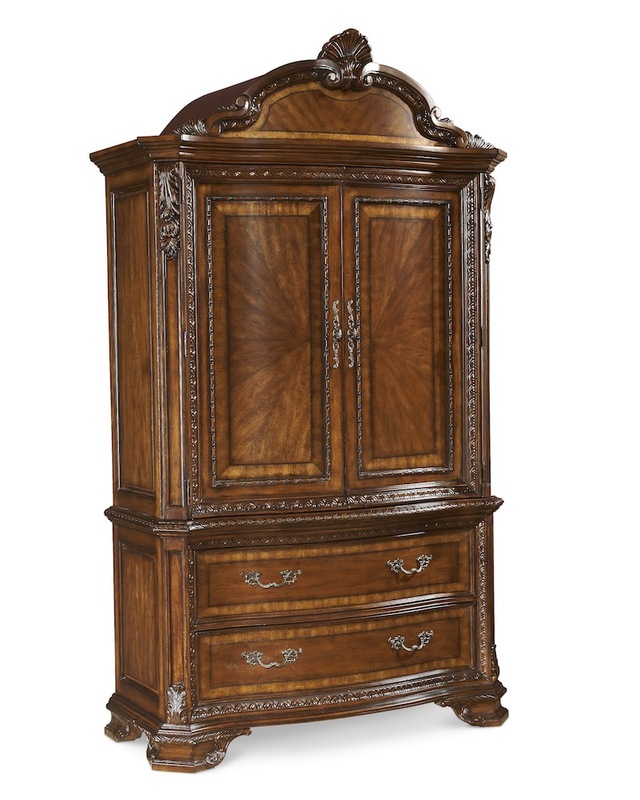 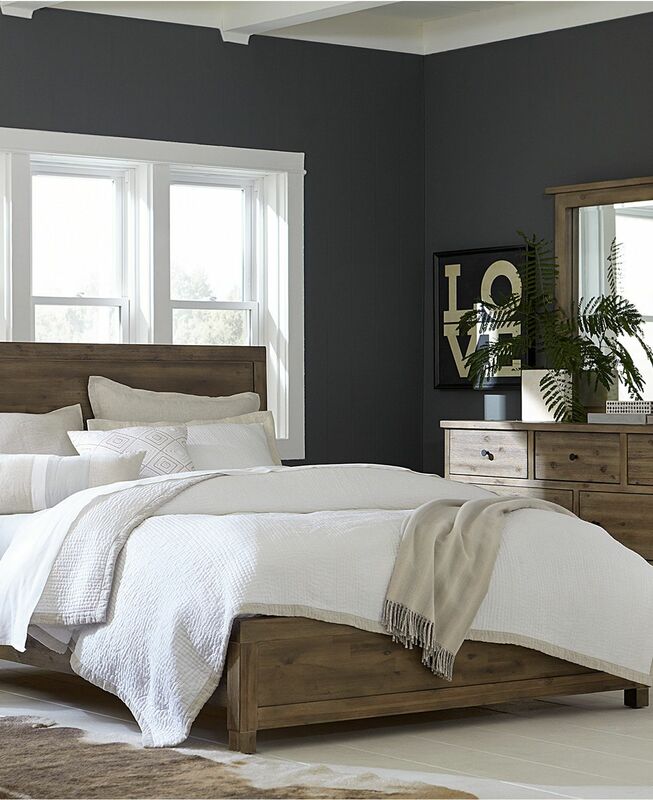 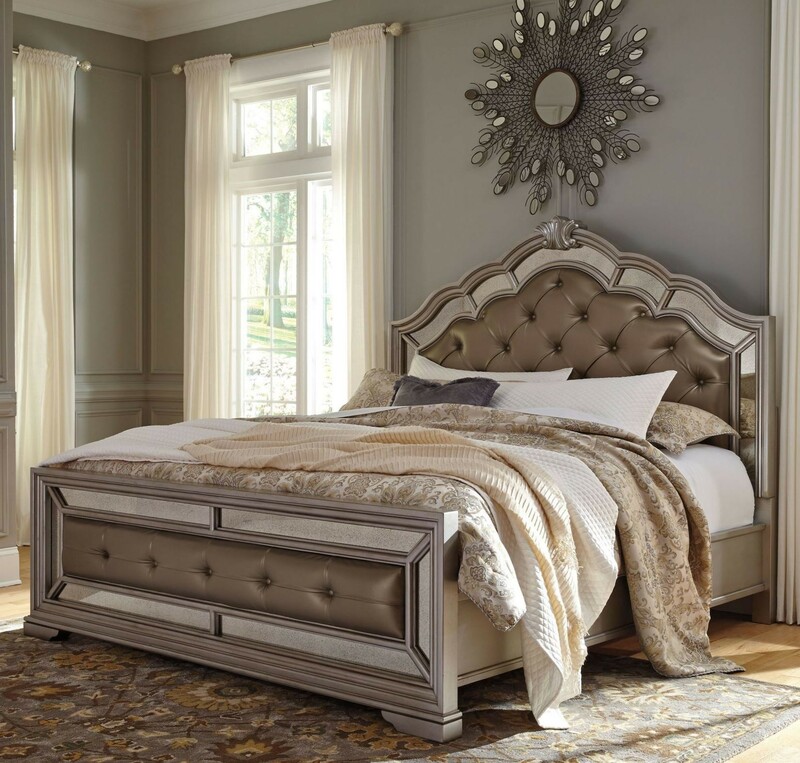 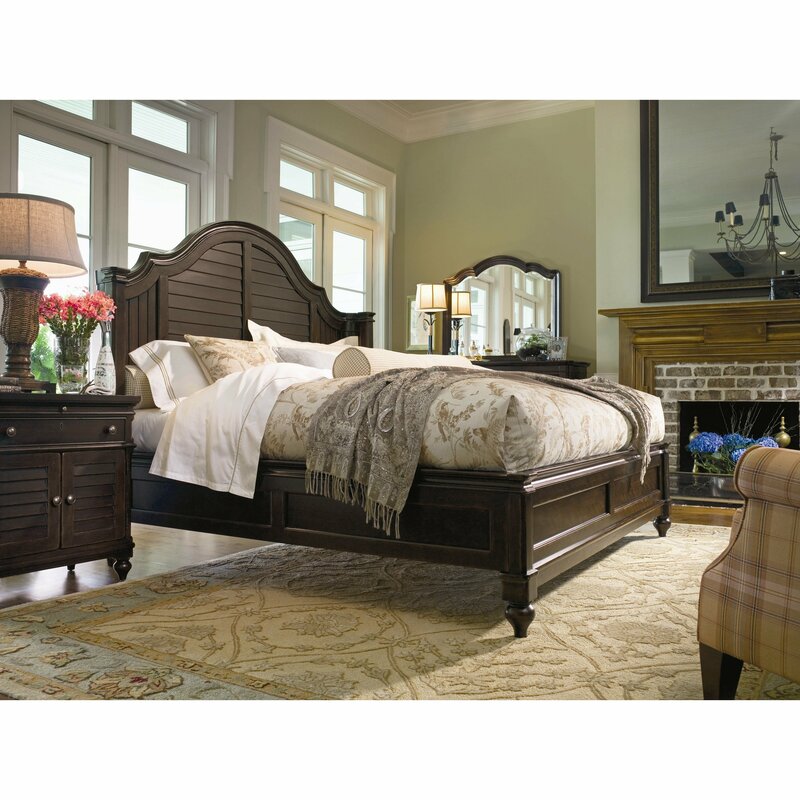 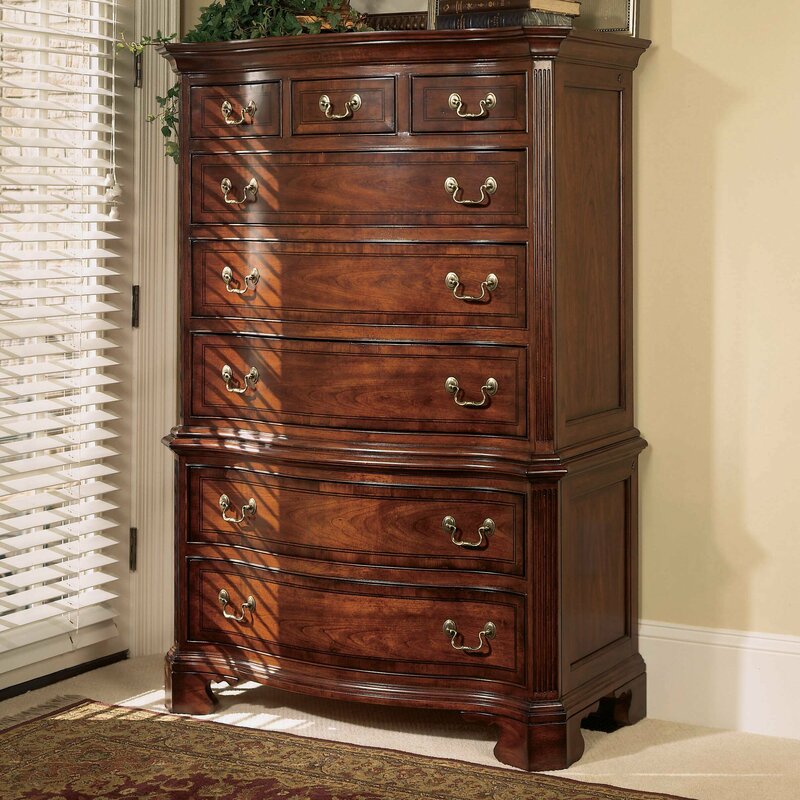 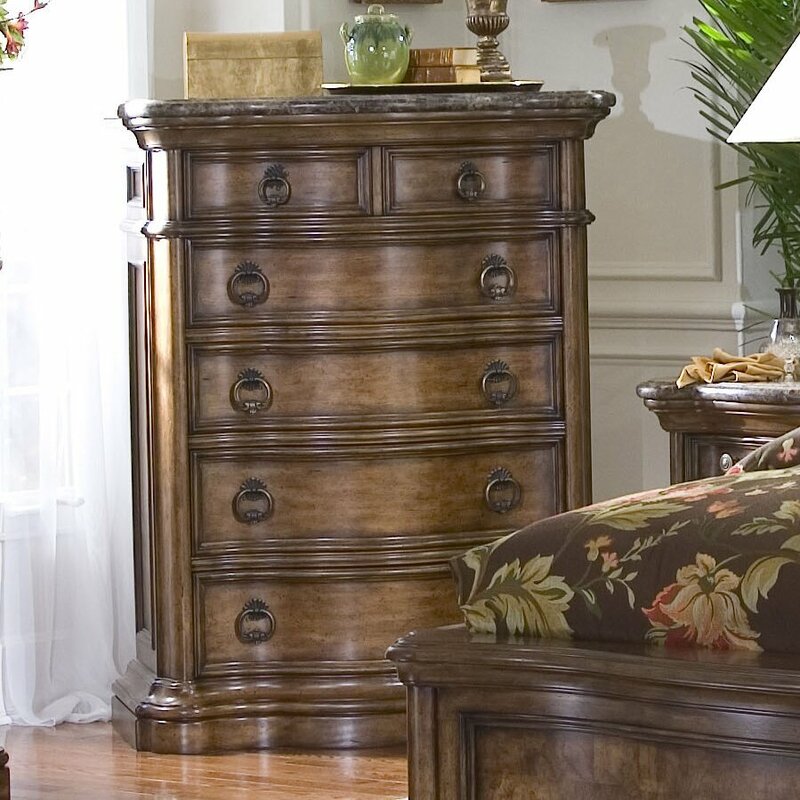 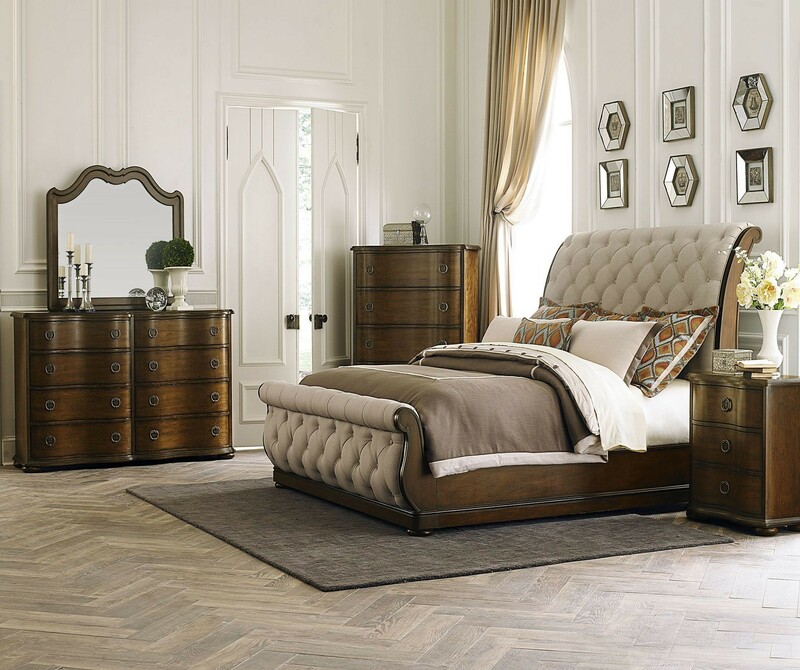 Shop Liberty Furniture for your perfect bed. 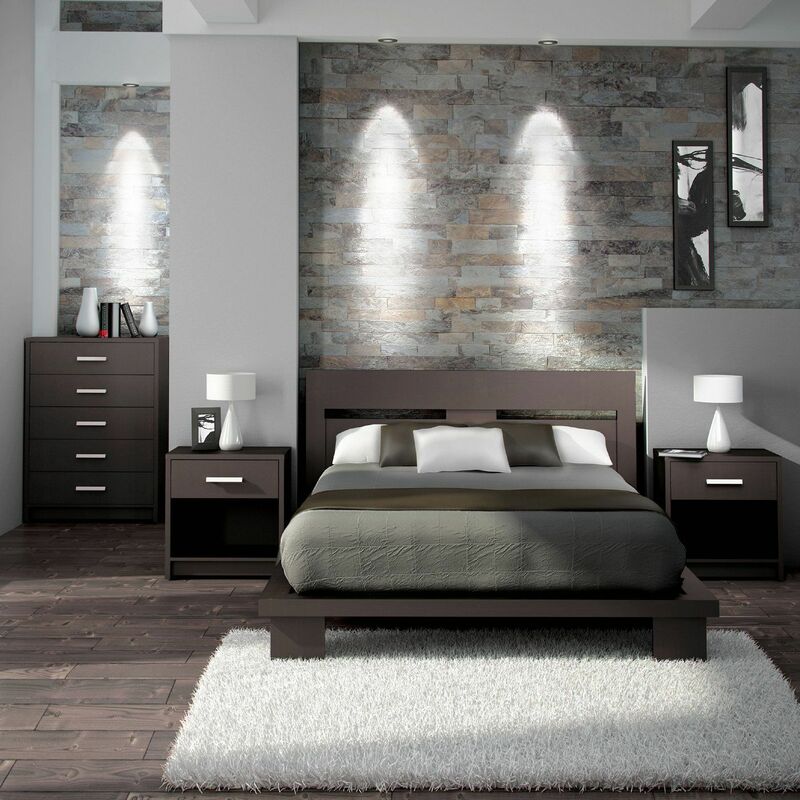 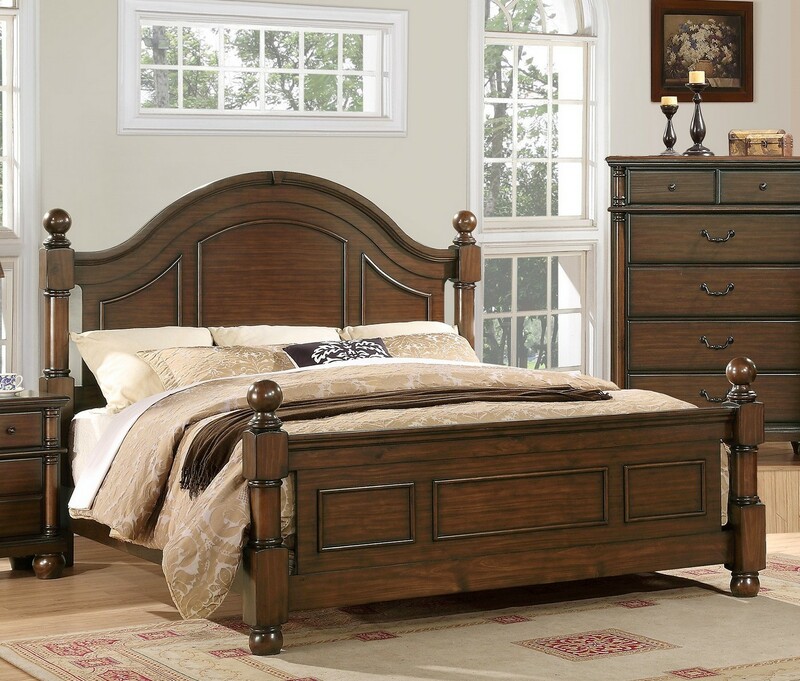 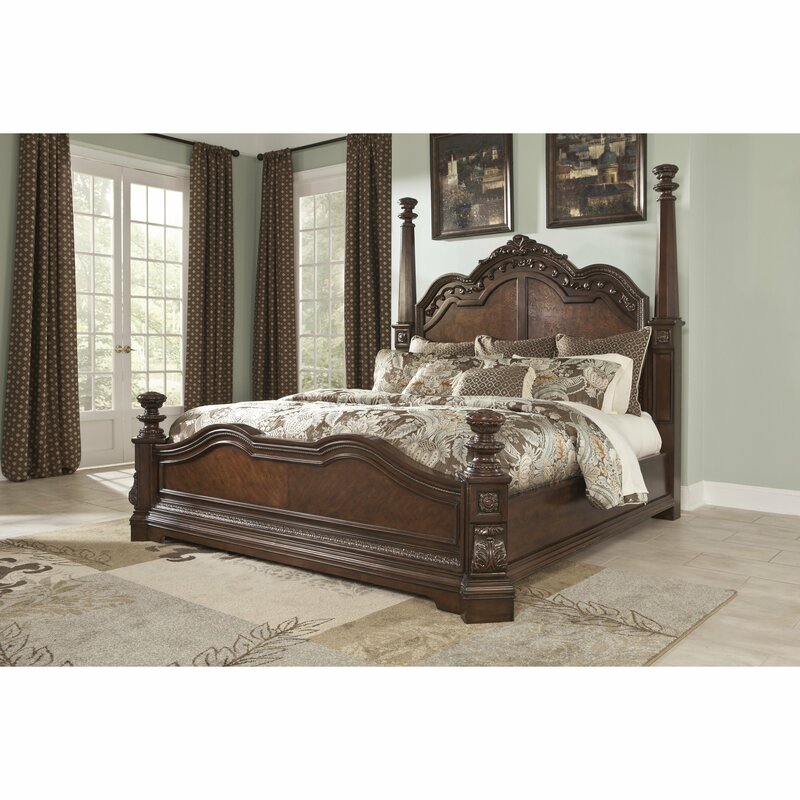 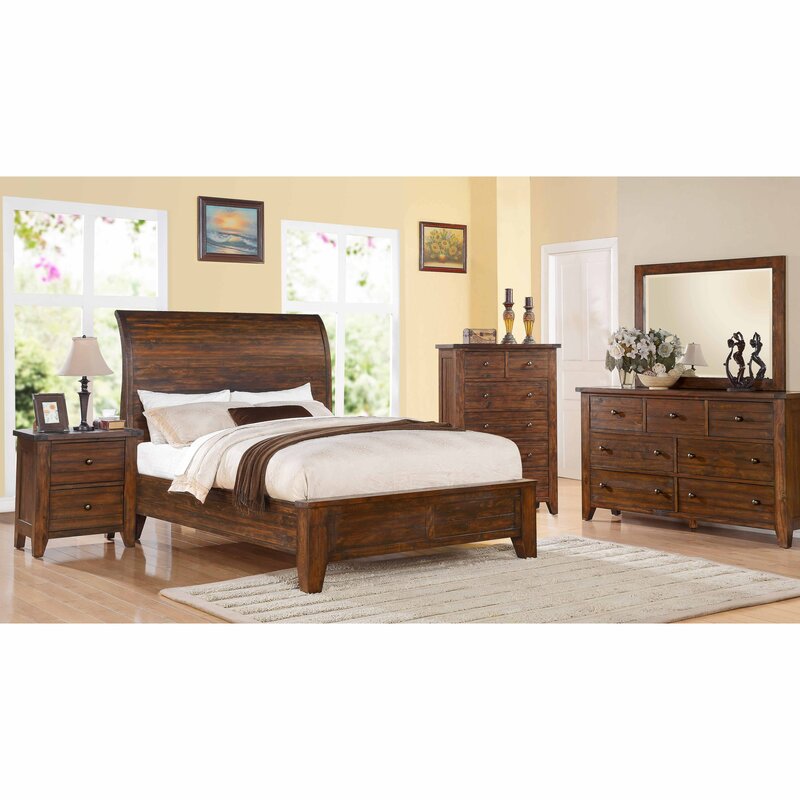 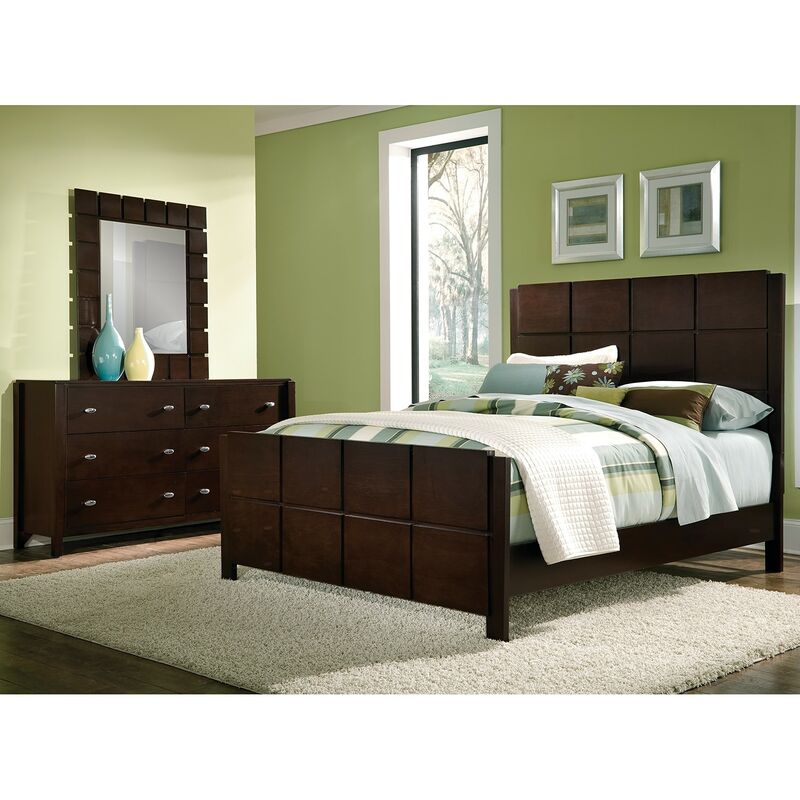 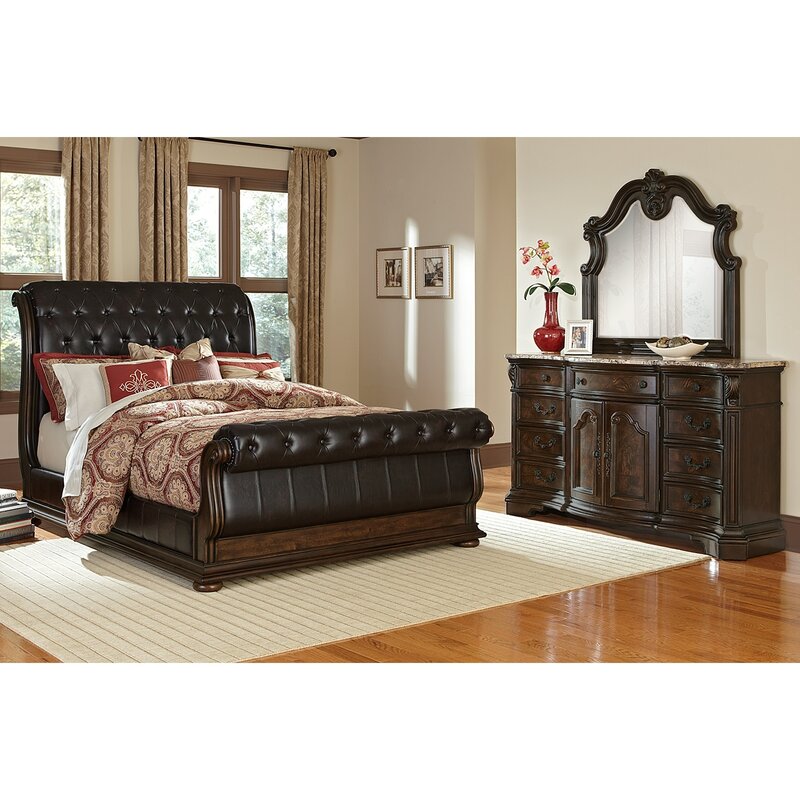 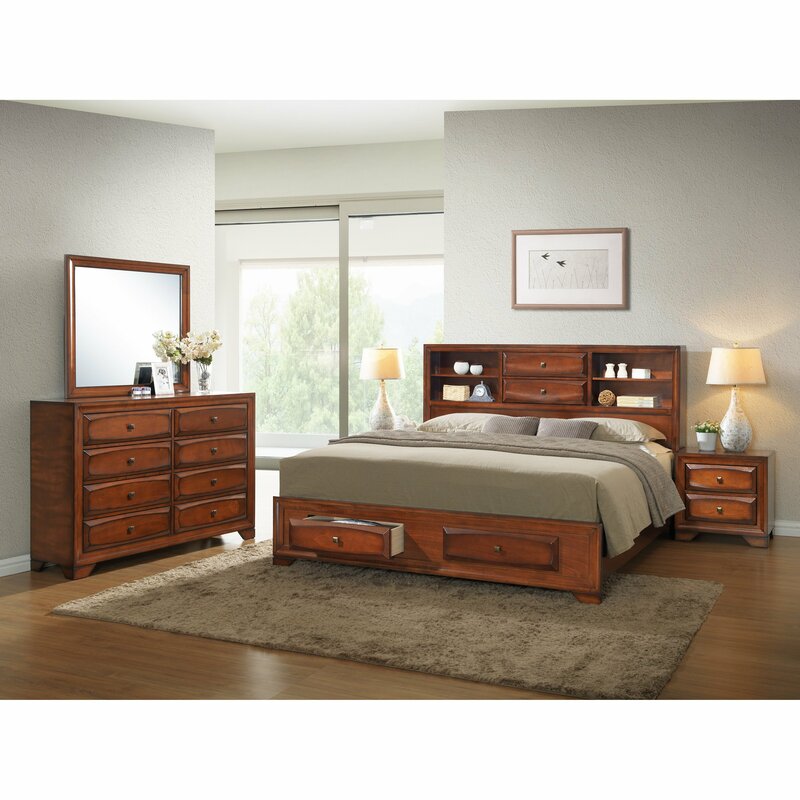 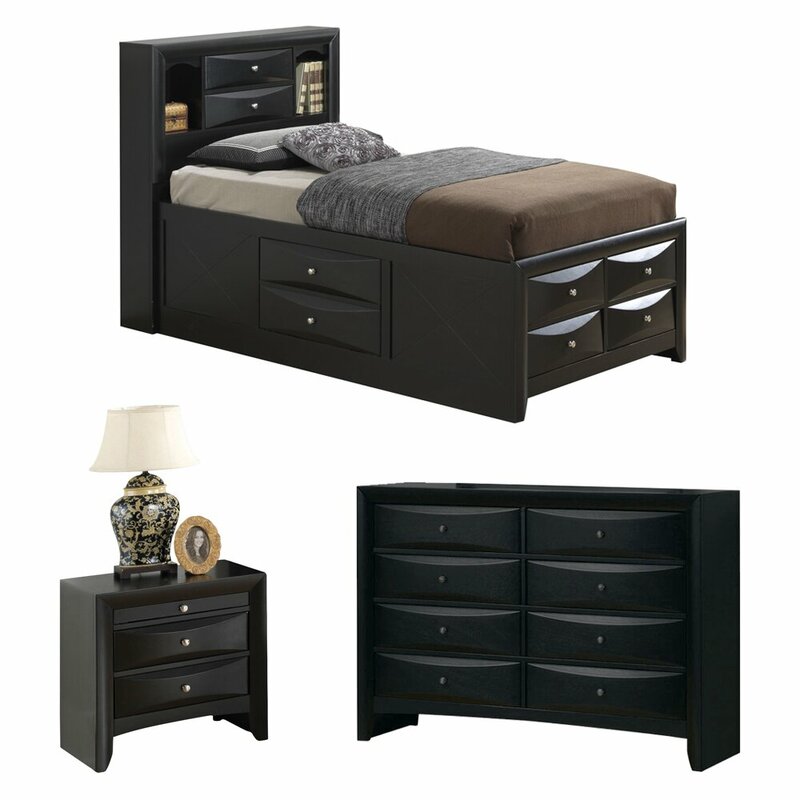 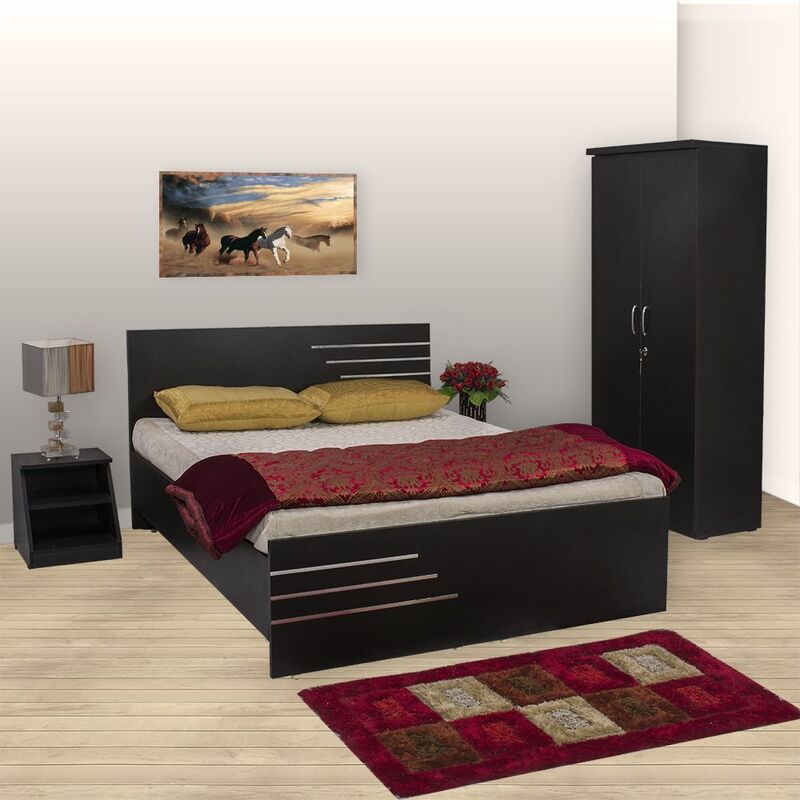 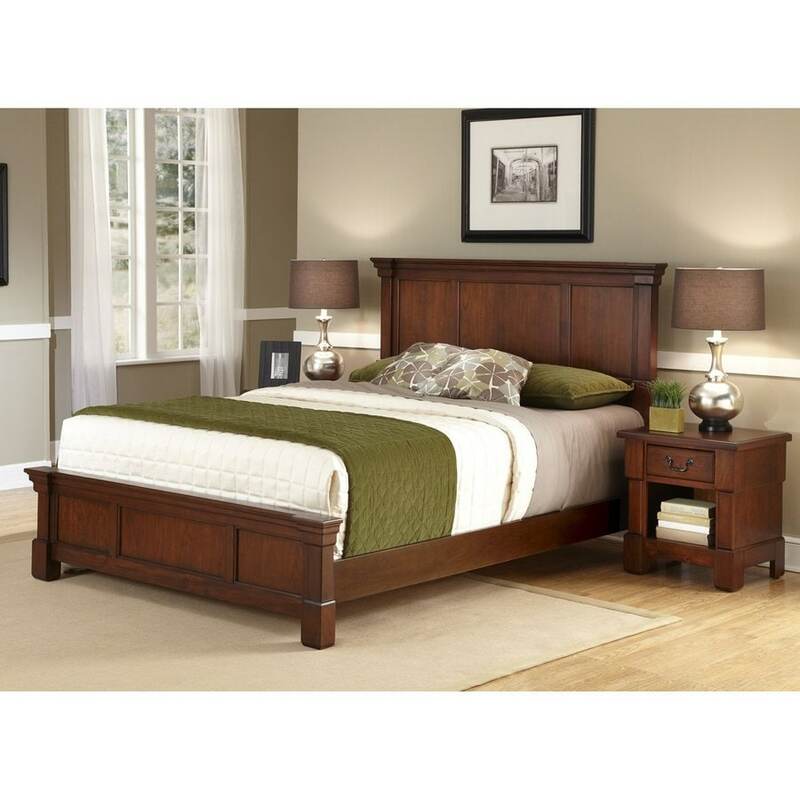 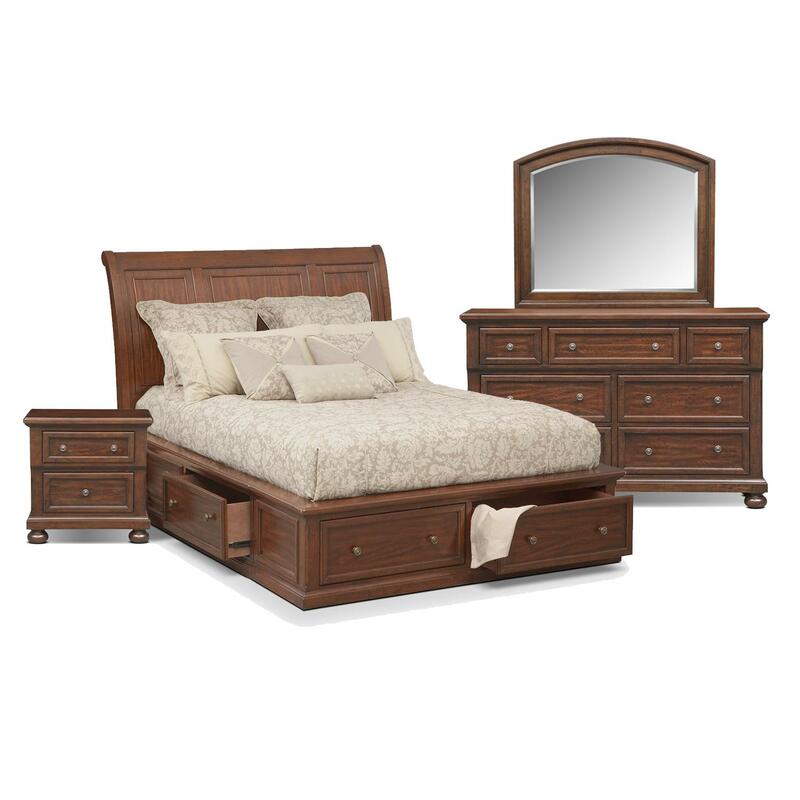 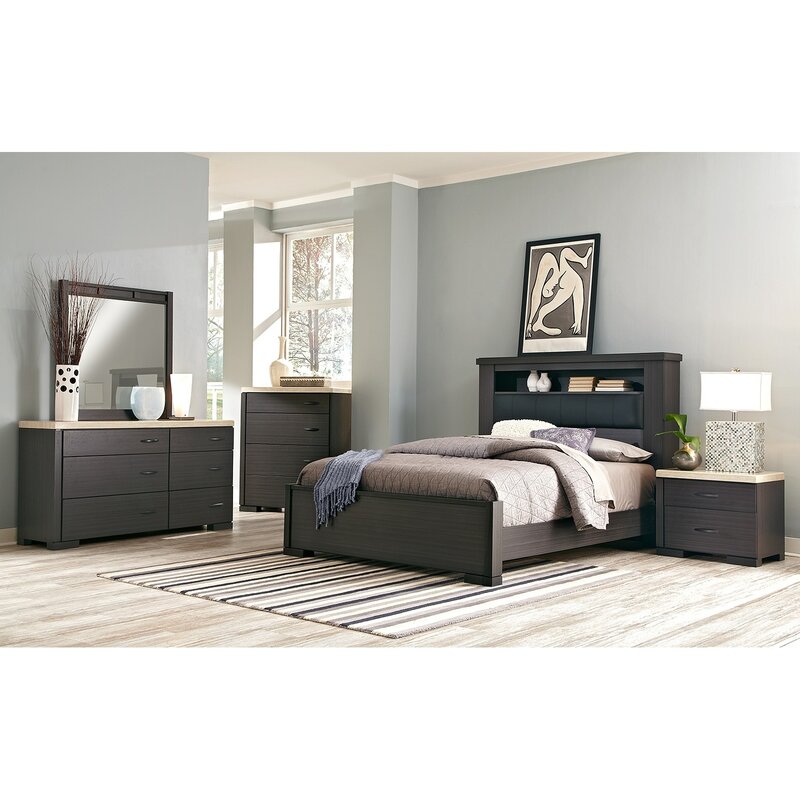 We have a twin bed, king or queen size bed, and more all at a great price!